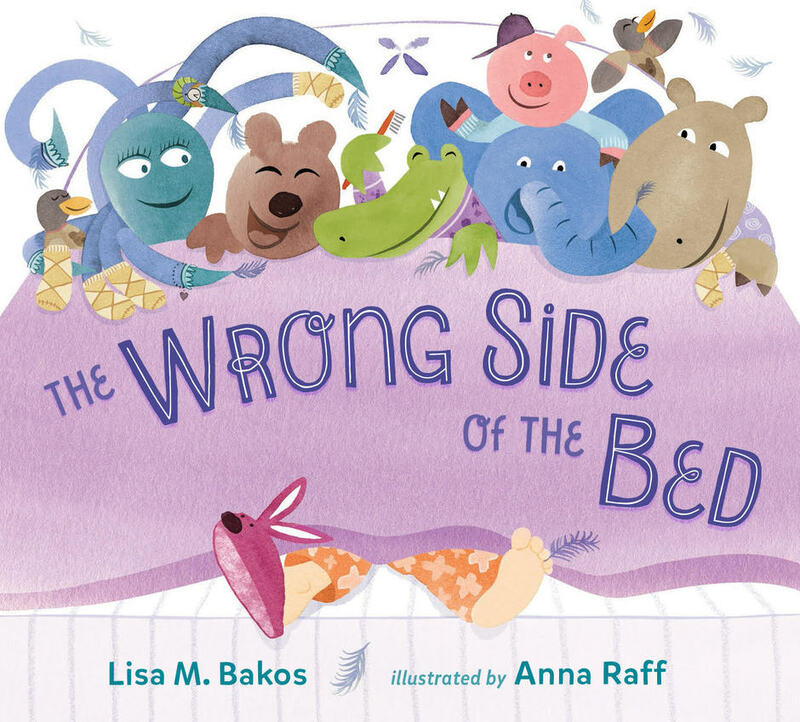 The Wrong Side of the Bed, 40 pages, Children's Picture Book, illustrated by the wonderfully talented Anna Raff (World Rat Day; Things That Float and Things That Don't; and more! ), published by G.P. Putnam's Sons Penguin Books for Young Readers. This is the story of a girl who wakes up on the wrong side of the bed only to have everything go wrong for her the rest of the day. From a pillow fight with a porcupine to an ever elusive bunny slipper, nothing seems to go her way! Available now at your neighborhood bookstores and everywhere online. Too Many Moose!, 40 pages, Children's Picture Book, illustrated by the marvelously talented Mark A. Chambers (Superlove; Pirate House Swap; and more!) published by Sourcebooks. When Martha decides that she must have a pet, mayhem and mischief ensue as she finds out in no time that less is more in this madcap moose adventure! Available at your neighborhood bookstores and everywhere online July 5, 2016.